Will Driving School Help for Juvenile Reckless Driving? 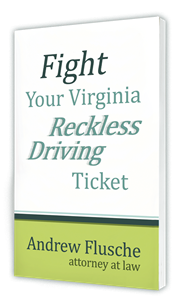 There are different scenarios and pieces of the puzzle that go into even a juvenile reckless driving case. While it looks like it may be a case where you can just go yourself and represent your son or daughter, you certainly should first talk with me about the case so you know what you’re looking at and what I can do to help you out.